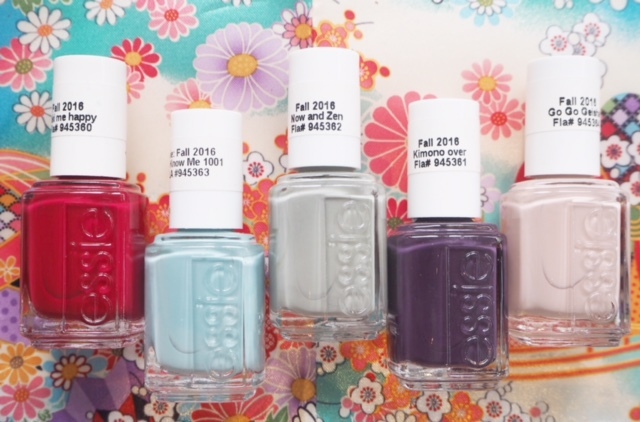 Given that I’m desperate to go to Japan, the Essie Japanese If You Please Autumn 2016 collection caught my imagination straight away. I think it’s a little bit on the hopeful side that you’ll instantly look at it and think, ‘ah, yes, Japan’, but once it’s been suggested, the colourway seems to fit. 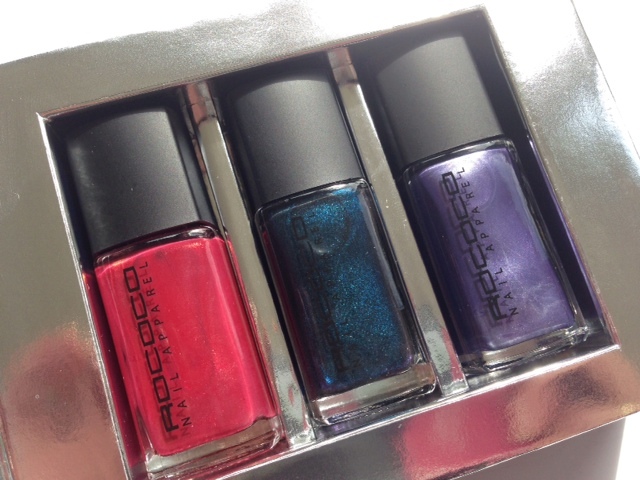 The collection is paying homage to the vibrancy and culture of Tokyo – it’s edited by Rebecca Minkoff, who is now the Essie Global Colour Director (although I think they did just fine without one of those as most brands do!) but each of the colours does well on its own. You don’t need the subject matter to matter, if you see what I mean. I’m missing one colour (Playing Koi, a rusted orange) but the line up from the front nail to the back is: Kimono-Over, Now and Zen, Udon Know Me, Maki Me Happy and Go Go Geisha. 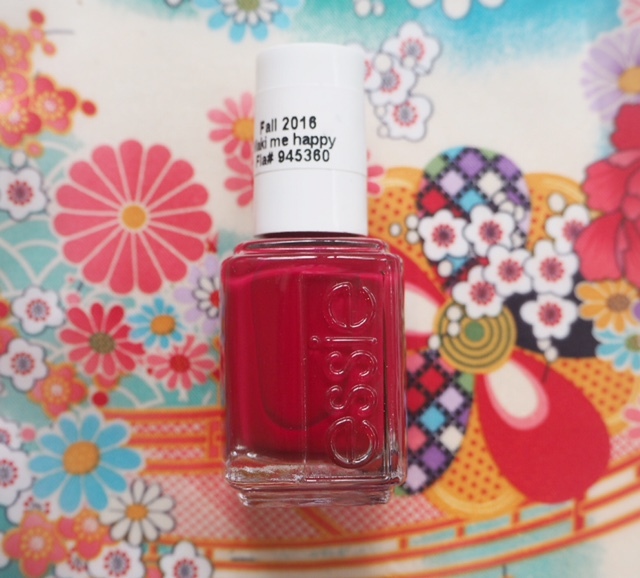 The Essie Japanese If You Please Autumn 2016 collection launches on 1st July. Beauty Blog Karmin Titanium Hair Irons Give Away! I adore all those colours!